Drink N Brew is dedicated to all things beer – well, good beer anyway. And what do we think is good beer? Quality craft and home brewed beers, and well made imports (not the mass produce pale stuff). We try to focus on the small brewhouse, craft beers, local producers, and interesting imported beers. If its well made and tastes good we want to try it. This is a site dedicated to beer – drinking and brewing it. On Drink N Brew you will find beer history, general and in-depth how-to’s on brewing, reviews, recipes and other beer related information. There is something for all beer lovers and enthusiast, and for home brewers alike. Matthew Small is the founder of Drink N Brew. He works in the corporate world, but his mind is usually on beer. A fearless home brewer, Matt has brewed many styles of beer, mostly his own recipes. He first started writing about drinks in 2005 with his first blog but more recently has focused in on his true love: beer. A self-taught home brewer, Matt is constantly studying and educating himself on the subject. He’ll share his love of beer with anyone who will listen. 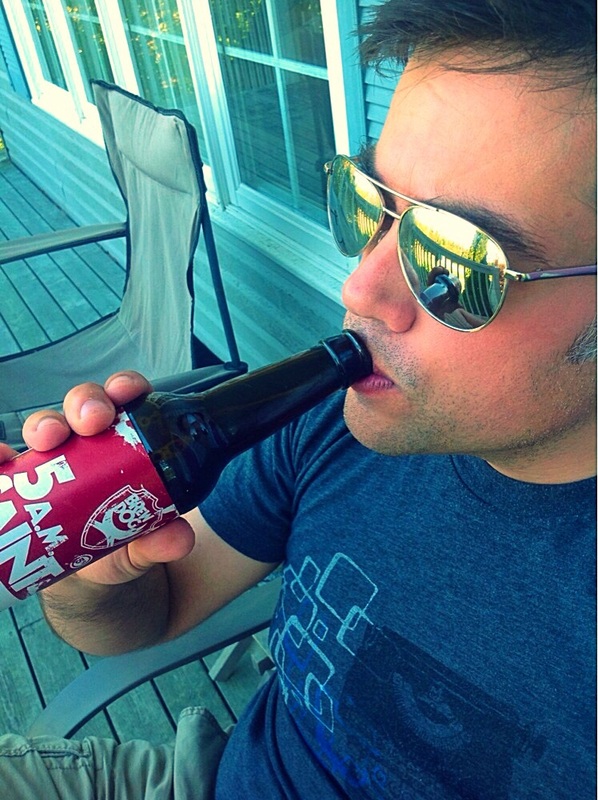 Trevor J. Adamsis a regular contributor to Drink N Brew, reviewing beers and curating social media. An award-winning journalist and editor, he’s been writing about libations, entertaining and related topics since 1998. 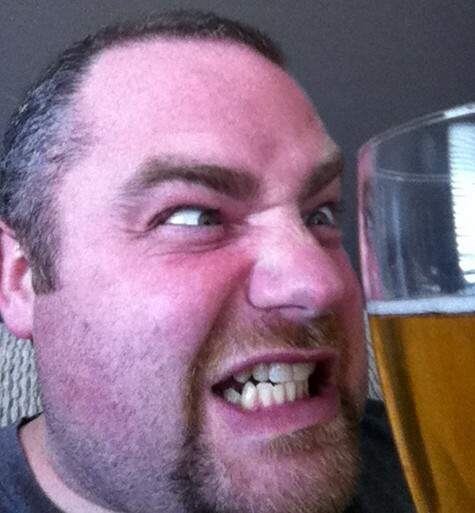 He’s a beer enthusiast at heart, senior editor with Metro Guide Publishing and the editor of Halifax Magazine by day. An avid sports fan, he published his first solo book, Long Shots: The Curious Story of the Four Maritime Teams That Played for the Stanley Cup (Nimbus Publishing) in 2012.